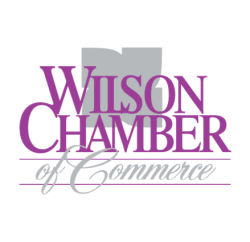 Barrett's Printing House, Inc. | Printers | Advertising Specialties | Graphic Design/Digital Imaging | Marketing | Signs - PublicLayout - Wilson Chamber of Commerce, NC ? The Barrett's Printing House mission is to provide you with the highest-quality products and services possible in a timely fashion and at a competitive price. We promise to listen to you and help you achieve your business goals. We will always be there with honest, expert advice and quick, friendly customer service.